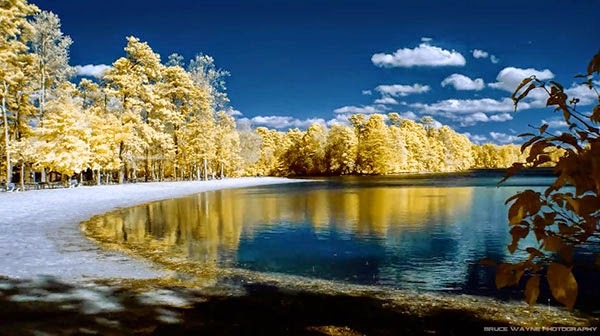 Infrared time-lapse shot in the parks and forests of Philadelphia using a “Goldie filter” and a Full Spectrum Camera. In this time-lapse video I wanted to introduce the hidden world of infrared photography and take you through a journey of my interpretation of “Wonderland”. The making of this video involved the use of various motion controlled devices and hyperlapse photography (which was incredibly challenging to shoot in the woods). Footage was captured in Fairmount Park, Wissahickon Valley Park and Belleplain State Forest, all near or in the Philadelphia area.